Our vision took a big step towards becoming reality with the opening of the Argentine Tango Academy and associated Tangoloft in August 2014. 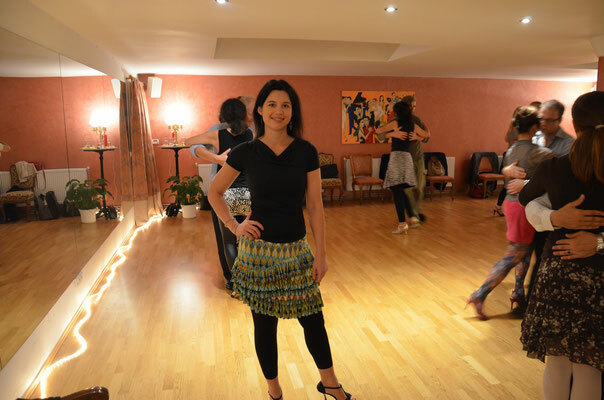 In order to experience all the positive characteristics and the very essence of tango, there is one prerequisite: a holistic approach to learning. 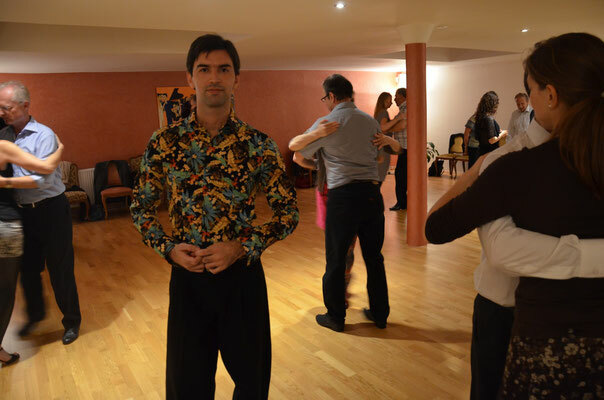 On the one hand it’s important to learn the fundamental technique – the embrace, the walk, the lead / following, musicality – on the other hand it’s equally important to understand tango’s cultural background and behavioral etiquette. 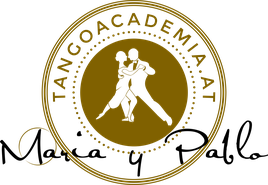 That’s what the Argentine Tango Academy stands for. 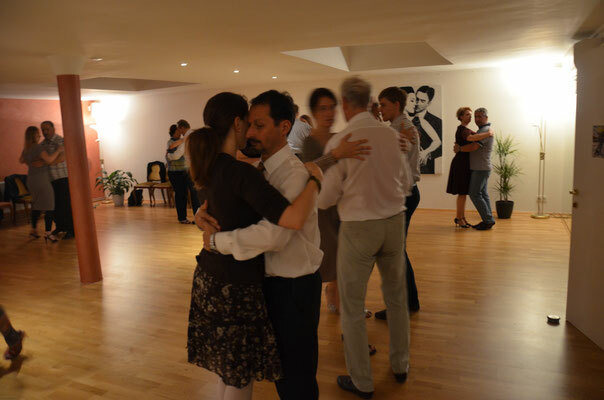 The Tangoloft is a place with style and flair, which allows each and every visitor to dive into another world: tango pictures and photos of famous tango legends, wonderful furniture, fitting color patterns, candles and plants – all contribute to the pleasant atmosphere. What’s more, an excellent dance floor, mirrors and air conditioning for the hot summer months, all combine to produce the perfect conditions for instruction and learning. The core of tango lies in the embrace and its soothing effect.